Baba is like an oreo cookie – black and white, round, and sweet. He had a successful career as a show pony in the hunter ring before his life began at MANE. 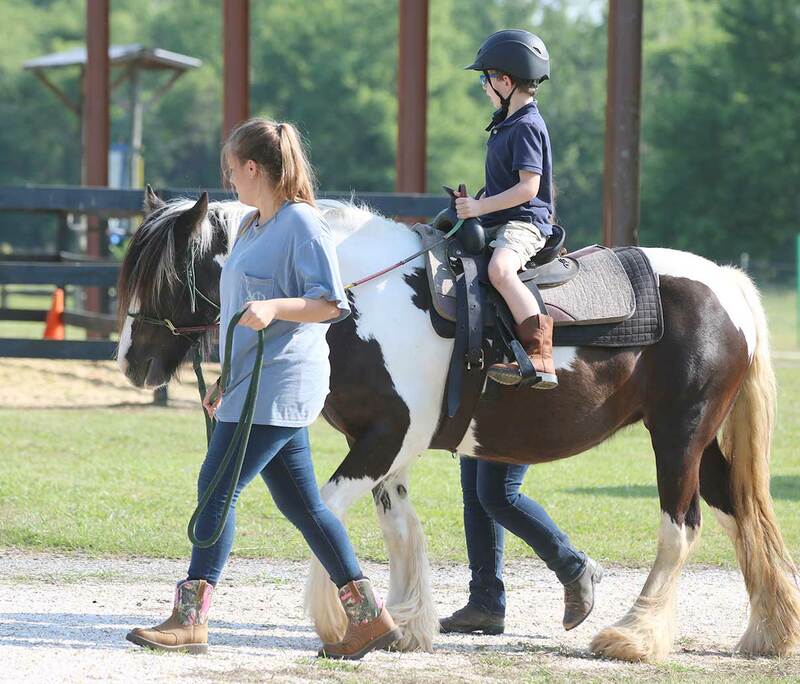 He enjoys teaching some of the youngest riders at MANE. His long, smooth stride is a huge confidence booster! Baba’s kind heart is not easily forgotten, even by riders who have long outgrown his size. Cappuccino, more affectionately known as “Cappy,” is a 14-year-old buckskin gelding donated by a generous and faithful supporter of MANE. This golden boy has the winning personality to make friends with a variety of students and volunteers who come to MANE throughout the year. Cappy has an easy-going mindset that matches his smooth trot. Channing Tatum is a handsome Haflinger gelding who charms all of MANE’s participants! Not only does he have a kind and patient disposition, but his short and sturdy build makes him an ideal mount for students who need support from sidewalkers. 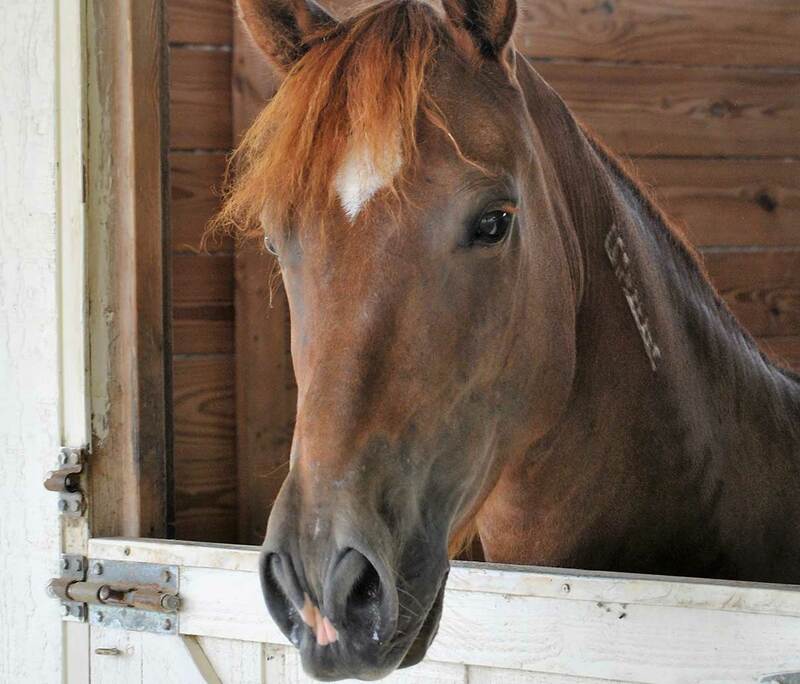 Dixie is a refined bay mare who has charmed her way into thousands of hearts. She worked as a lesson horse before becoming a member of MANE’s herd. 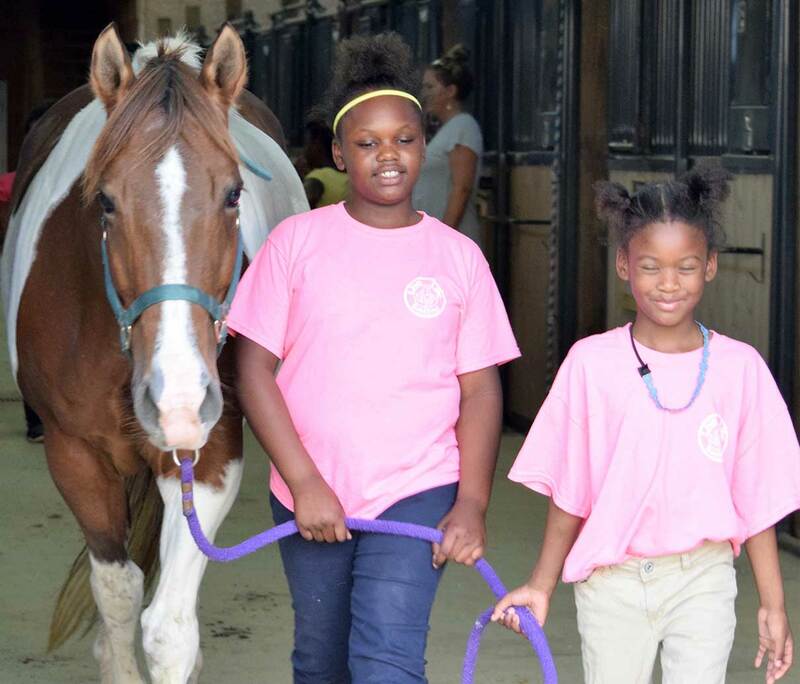 Her dressage training has helped Dixie teach MANE students how to use their aids properly. She has a sweet disposition and works hard to please everyone under saddle. 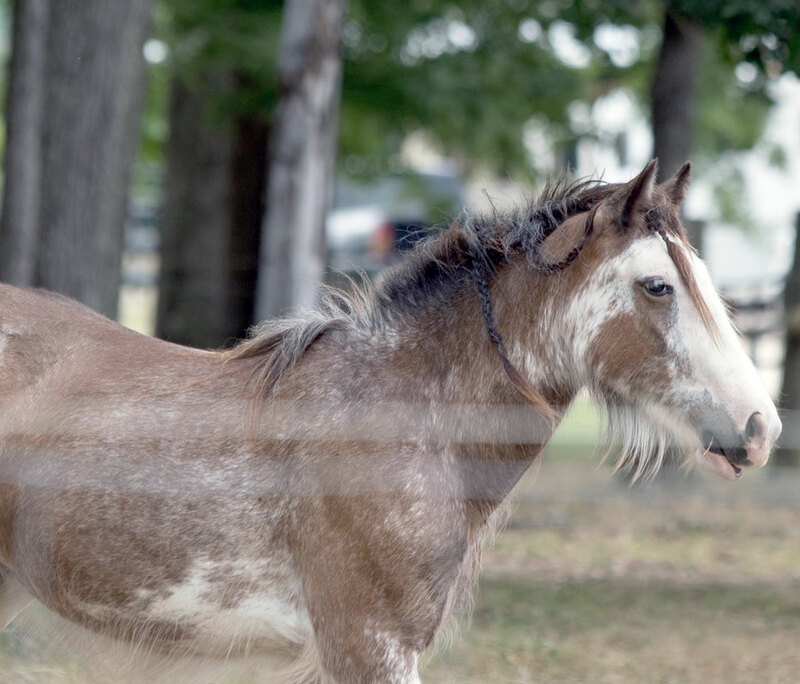 Half Pint is a quarter horse cross that takes life in the slow lane. Before joining the MANE herd, Half Pint enjoyed showing off his counting skills – watch out for this trickster! 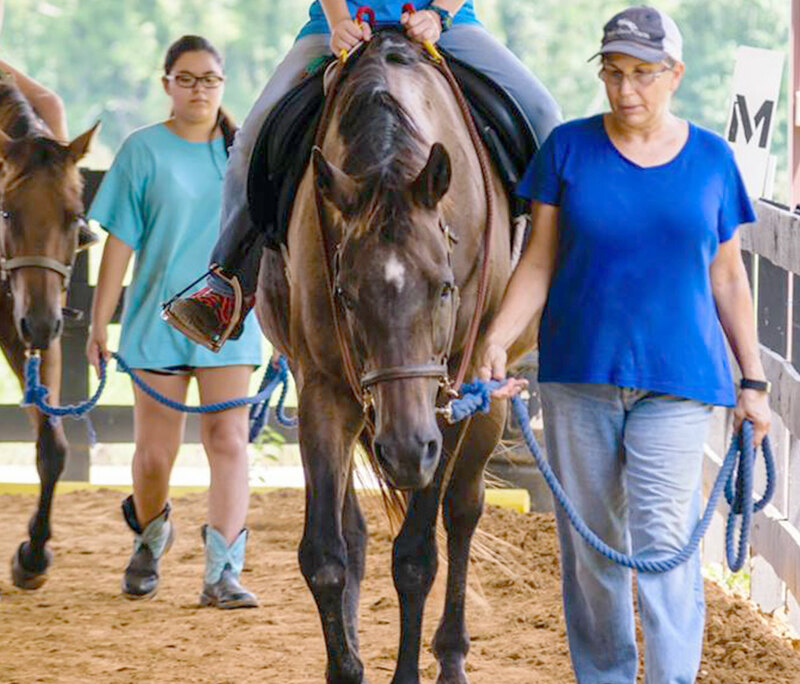 With such a calm demeanor and steady gaits, Half Pint is a great asset to MANE’s therapeutic riding program. Illion, a tall, dark and handsome bay thoroughbred, was a great competitor in the Hunter/Jumper ring before coming to MANE. His gentle demeanor has helped carry riders of all ability levels to the next level. 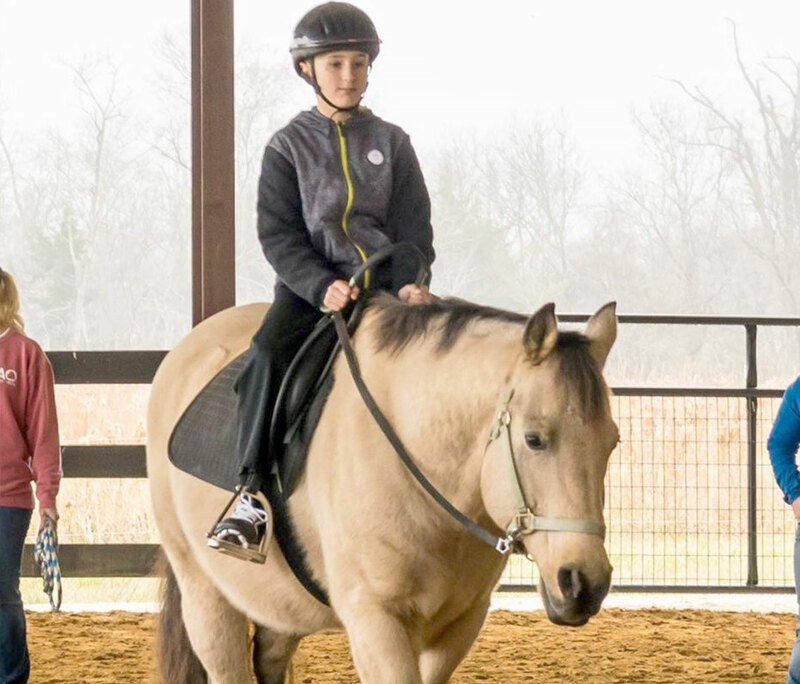 Illion teaches students how to ride with greater sophistication, while intermediate and advanced students learn to post to his animated trot and enjoy his smooth canter. Josie, often referred to as the “debutante”, had quite the career before coming to MANE! This red roan Quarter Horse strutted her stuff all over the East Coast in AQHA All-Around events. She is now adored by her riders, who enjoy her smooth jog and flawless canter transitions, and fearlessness on the sensory trail. Nutty is a gorgeous buckskin paint and the “Steady Eddy” of MANE. 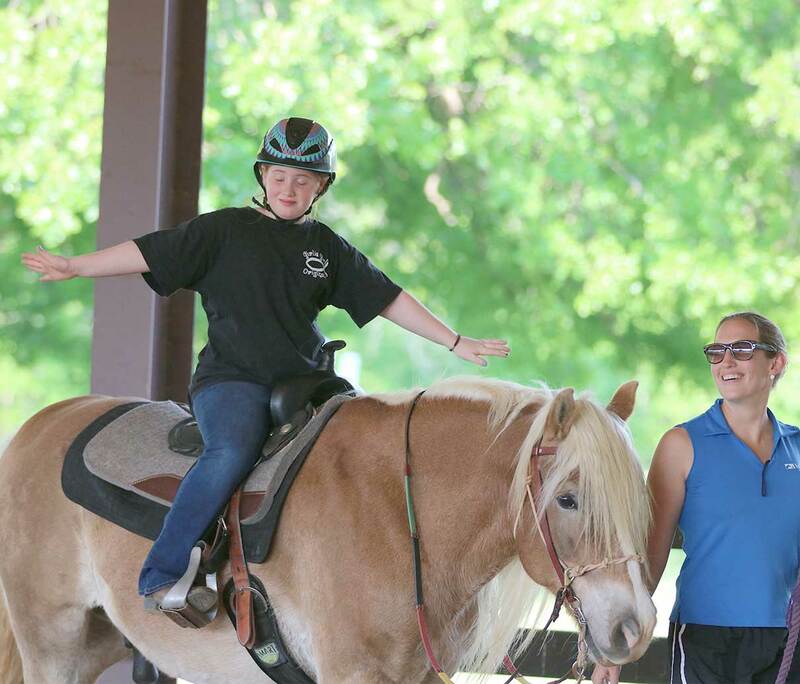 Staff, volunteers, and riders alike value her calming nature and gentle spirit. Before joining the MANE program, Nutty was a rodeo queen who excelled at team roping and goat tying. She earned many youth rodeo championships across the Southeast. 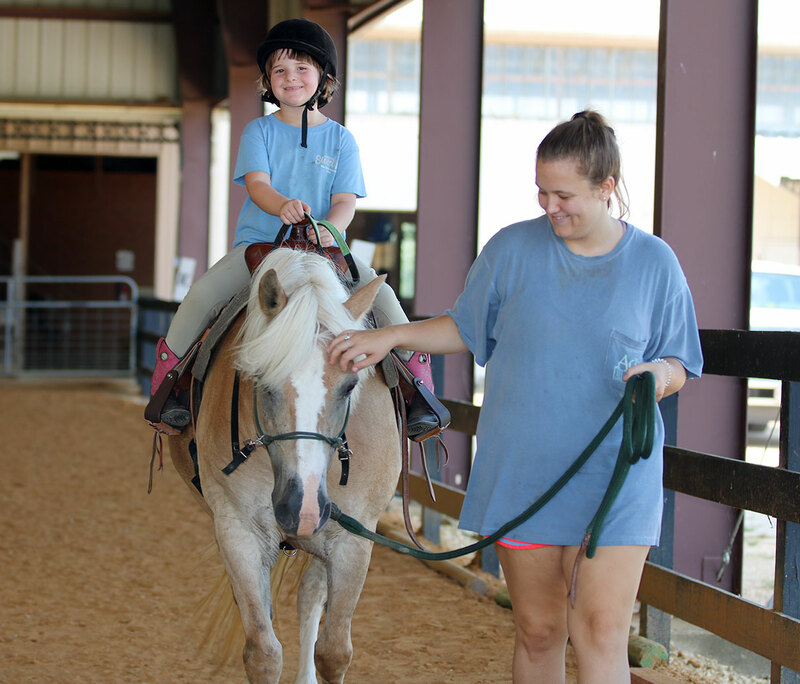 Nutty now enjoys a different kind of showing and roping by showing her riders the ropes! Olive is a bay paint mare who came to MANE after retiring from foxhunting. Although she is used to running across open fields and jumping any obstacle in her way, Olive is gentle, calm, and willing to serve. 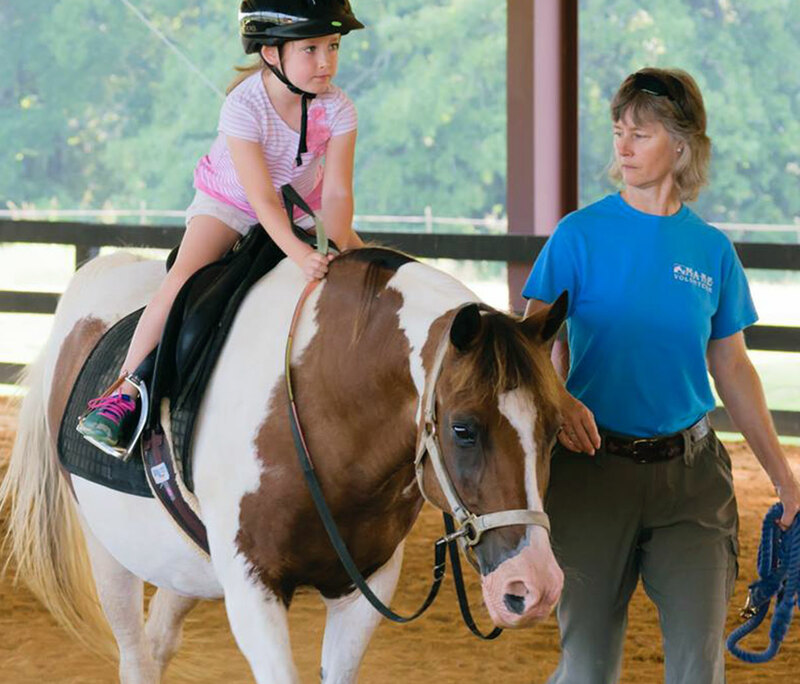 She intuitively helps her students improve and become more independent riders. 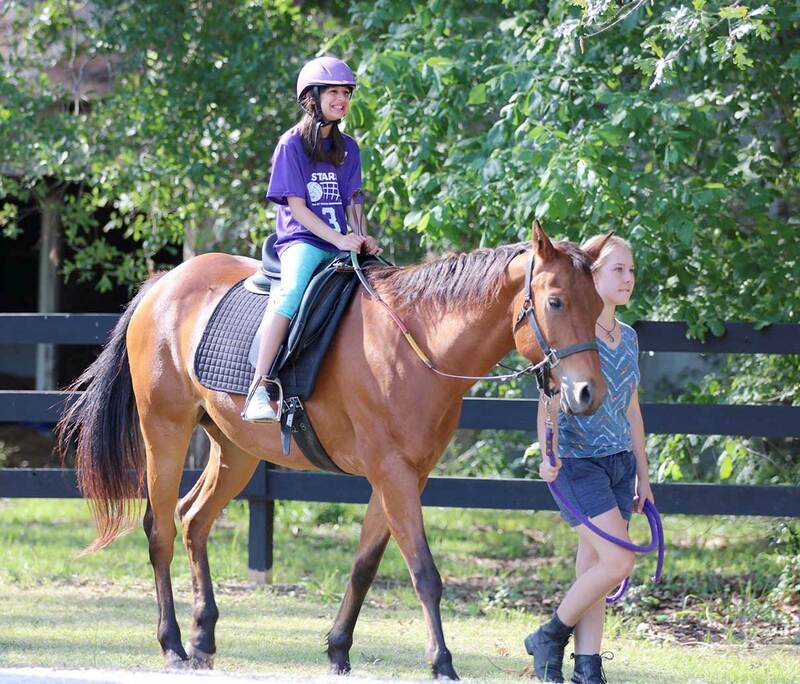 Our advanced riders adore her smooth, rocking canter! Puddin’ is a spunky little Haflinger mare who is just as sweet as her name. She tends to greet MANE riders and volunteers with a soft whinny. 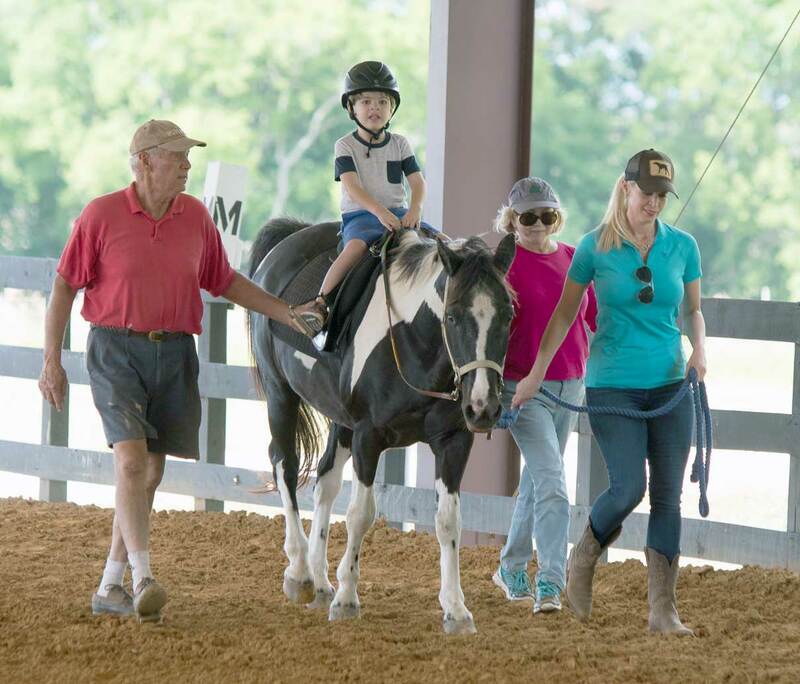 Haflingers give comforting sensory feedback with their active walk, which is why they are well-suited for therapeutic riding programs. Puddin’s looks may attract attention, but her personality wins hearts! Sonora, a mustang from the open plains of Wyoming, learned how to survive in the wild in her early years. She was tamed and trained by Taylor McIntosh, and her outstanding performance at the 2016 Mustang Makeover challenge caught the attention of a generous MANE supporter. MANE staff, students, and volunteers admire her kind eye, intelligence, and devotion. Spirit is an integral part of MANE. 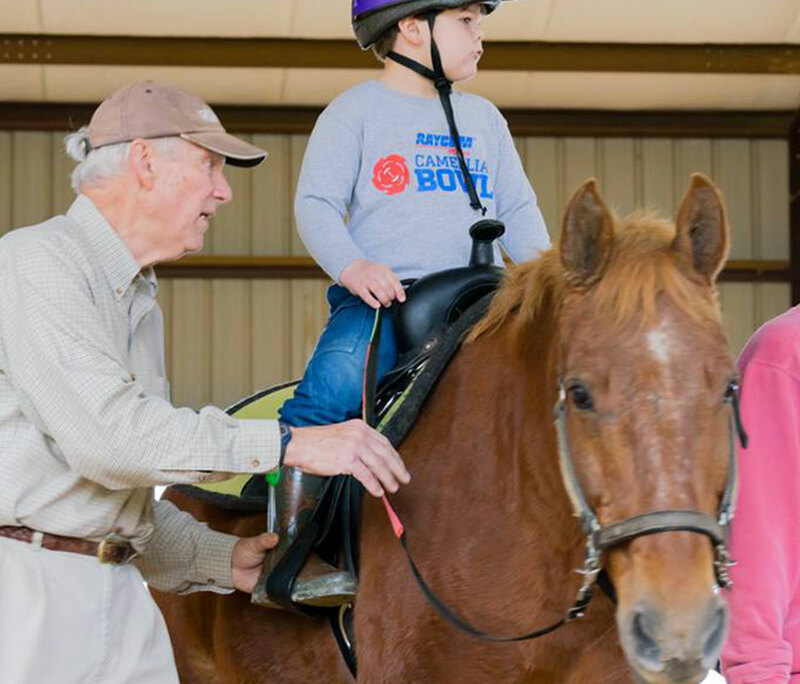 Known as the energizer bunny, he has been teaching children to ride for over 10 years. Trotting is the name of his game, especially when competing against his best friend, Baba. 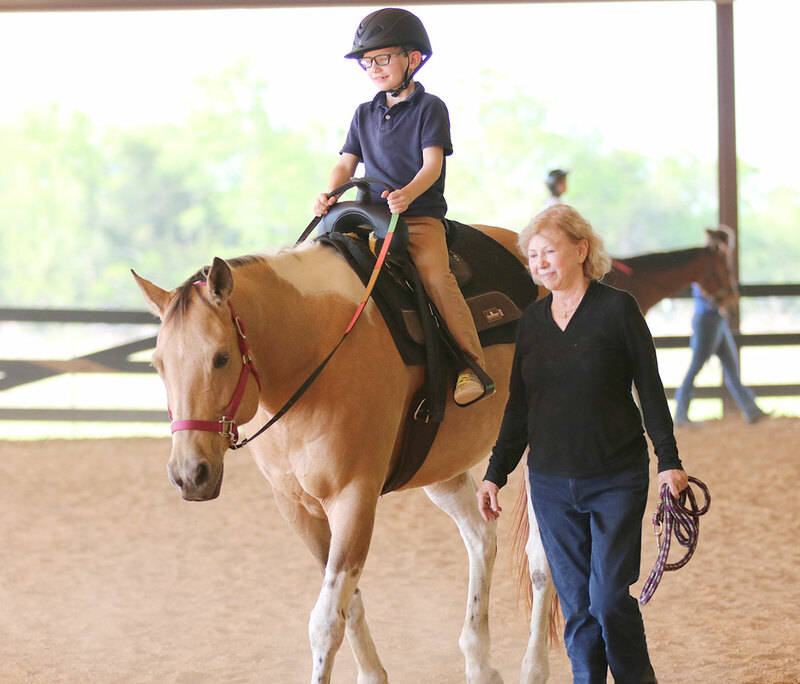 He loves to help promote confidence and independence in his riders so they can graduate to greater challenges. Swoopes is a black and white paint Gypsy Vanner who was acquired by MANE through a Facebook contest in 2016. MANE won Swoopes through daily Facebook votes by committed supporters, volunteers, and students. This traveler, who was originally imported all the way from the United Kingdom, has been welcomed with open arms by the MANE family and continues to delight in her new home! Teal was donated to MANE by LexLin Gypsy Ranch in Rockwood TN. This blue-eyed mare will steal your heart in seconds. She is very patient and gentle but also can be fun and spunky. MANE definitely sealed the deal when we won Teal. 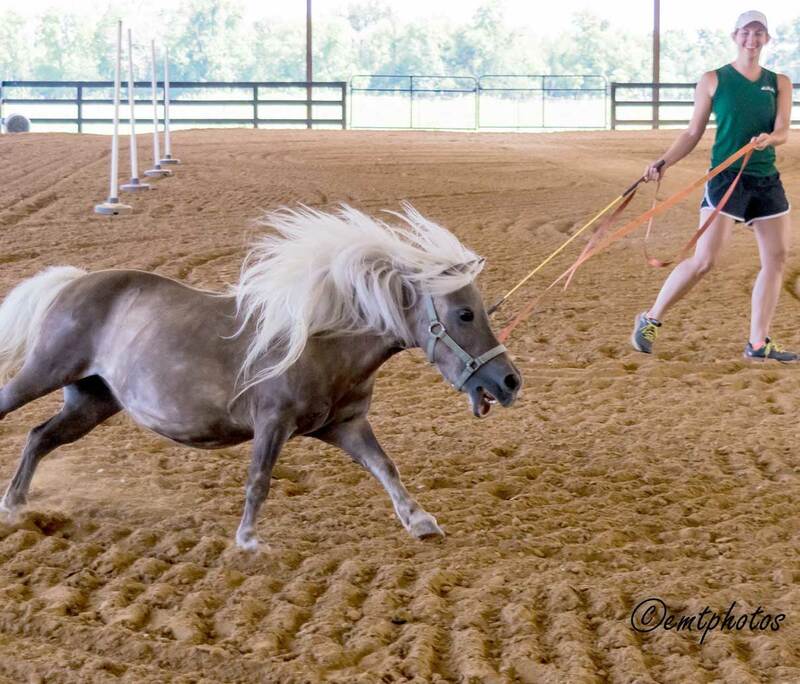 Whinnie is a chocolate palomino miniature horse. 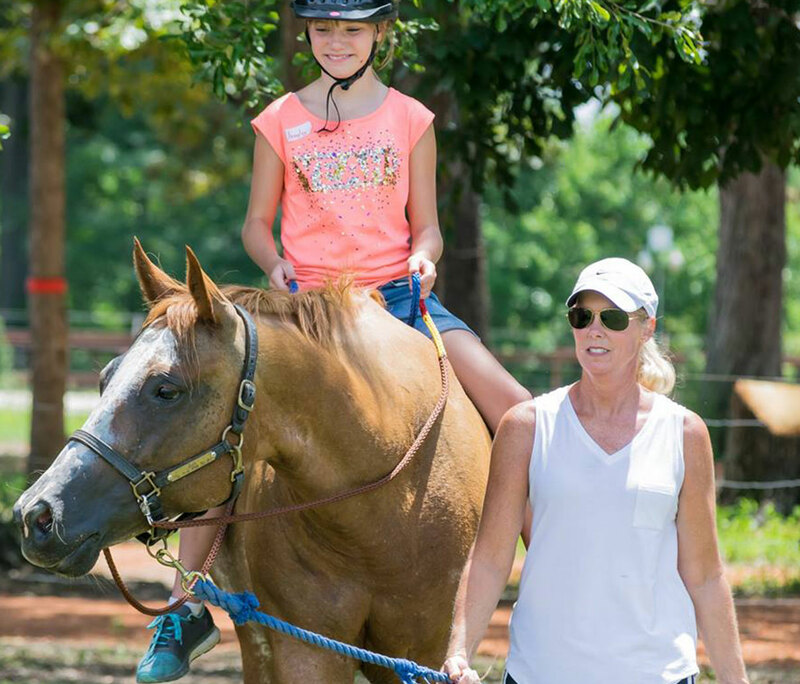 As a tenacious ambassador, Whinnie has introduced and promoted MANE’s equine-assisted programs to thousands of children across the River Region. Though too small to be ridden, she is the perfect travel size. MANE’s little mascot loves to be the center of attention at schools, special events, libraries, parks, and parades, as well as in the barn.